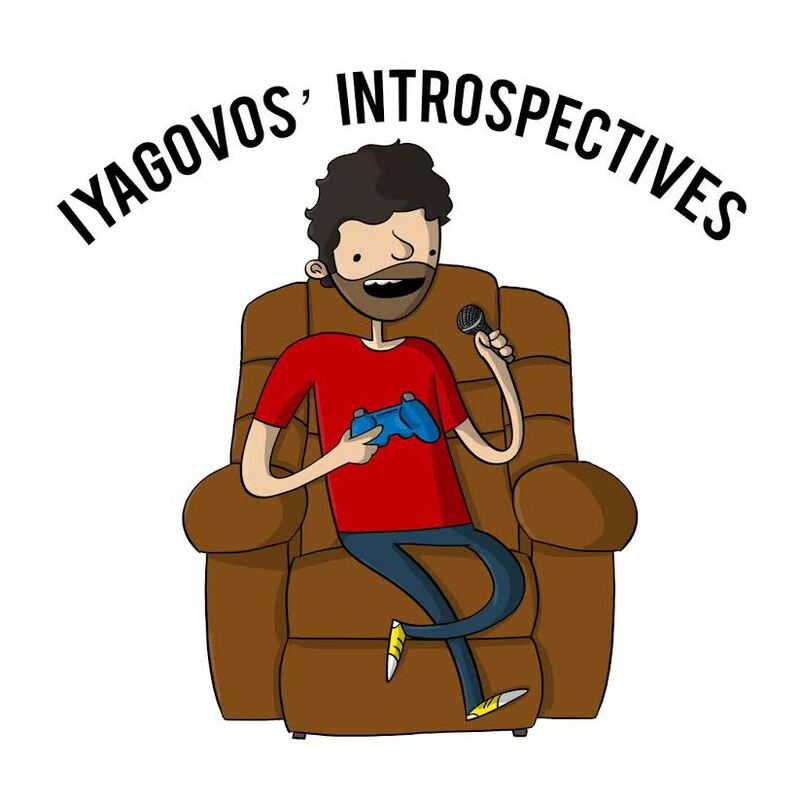 In this episode of Iyagovos’ Introspective, we discuss the differences in Borderlands and Borderlands 2, and why, in my opinion, Borderlands 1 is a much better ARPG, while Borderlands 2 is a much more enjoyable game overall. I discuss what makes a game an action role-playing game, and why games such as Diablo 2 and Torchlight do such good jobs of representing the genre, along with Borderlands 1. I also discuss why Borderlands 2 fails at representing the genre well, but why it still shines as a shooter.